Free Shipping. 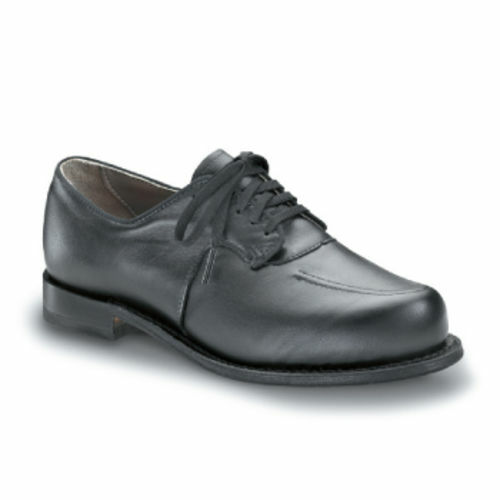 The PW Minor Women's Shoe, Summit is a premium, top of the line Xtra Depth® diabetic dress shoe. Many doctors agree, there is no end to the ways a Xtra Depth® shoe can be adapted to give your feet maximum fit, support, relief, comfort, and still be good looking and fashionable. Xtra Depth® construction means you get a shoe that has extra space for removable inlays and personal orthotics. It means space for total contact inserts so important for the diabetic foot. Xtra Depth® shoes also mean long inside counters, designed for additional arch support and comfort. And Xtra Depth® shoes have a smooth, non-toxic leather lining to protect your feet. Free Shipping on the PW Minor Fashion comfort dress shoe. The Summit is a premium dress shoe that provides extra-depth in order to accommodate custom made orthotics or other arch supports. These shoes are great for those who do not want to sacrifice fashion for comfort!